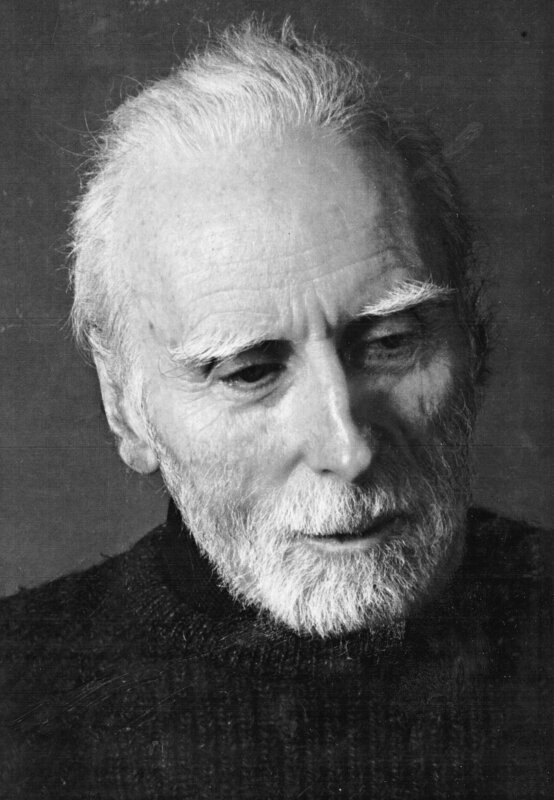 Jack Gilbert’s book of poems, The Great Fires, is a meditation on the ten years after the death of his beloved wife, Michiko Nogami. The poems are stark and lyrical, portraying grief against the minimalist landscape of Pittsburgh and rural Greece. In a confessional style, Gilbert speaks personally to the reader with little to no narrator in between: the theodicy, meditations, and varied loves are all his. When reading Gilbert, invariably, there are times when I have to turn and read a poem or line to my wife. Even though she adamantly prefers that I let her read it herself, I have to speak it to her; I have to turn the recollections of his solitude back to her person because somehow in the midst of his poetry shines the core of her beauty and her goodness. Gilbert’s poetry has given a poetic space for me to love my wife more. He articulates those realities hidden within domesticity where there can be constant love. When I first learned that Gilbert had died, I found myself wishing that he had been part of a community instead of a self-installed, secular hermit, that there was some monastery ringing the tower bell, one solemn note for each year of his life. I wish the novices and elders would gather to speak of his life, his love for Michiko, his grief at her death and resulting solitude. The young would say how his poetry had ministered to them, how the bleak theodicy strengthened them, and how The Great Fires taught them how to love. Slowly, one of the elder curmudgeons who loved his fallen brother best would rise and crush the natural trend toward hagiography. He would speak of the affair no one wanted to notice, the false modesty and half-hidden desire for fame. He would say that for Gilbert, God was Demos rather than Deus. After that, only silence before they file into choir and pray through ancient poetry that in the end, Gilbert didn’t refuse heaven.